A gang of white supremacists convicted of inciting racial hatred for plastering racist stickers around a university campus have been jailed. 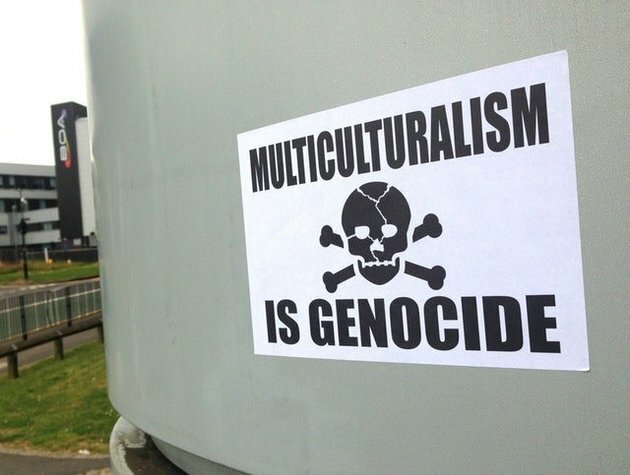 Stickers put up at Aston University in Birmingham read “White Zone” and “Britain is ours – the rest must go” on the day of a Black Lives Matter march. The men also posed for a souvenir-style photo doing Nazi-type salutes. 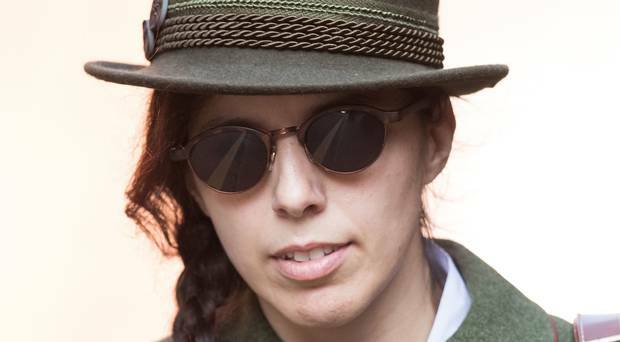 A judge said they had “potential to cause social unrest and racial tension in the city”. Chad Williams-Allen, 27, from Bird End, West Bromwich, was sentenced to 21 months in prison during a hearing at Birmingham Crown Court. Garry Jack, 21, formerly of Heathland Road, Shard End, was given a 12-month sentence, suspended for two-years. The men, who were caught on the university’s CCTV, accepted posting the 11 stickers, but denied they incited racial hatred. They insisted they were exercising their right to freedom of speech during the incident on 9 July, 2016. Stickers were also recruitment tools for National Action, which the men were then members of, the judge said. Images of the men’s handiwork was posted to the extreme far right group’s regional Twitter account soon afterwards, the hearing was told. Four men have today been found guilty after posting extreme right wing stickers across a campus of a city centre university. A fifth man was acquitted. 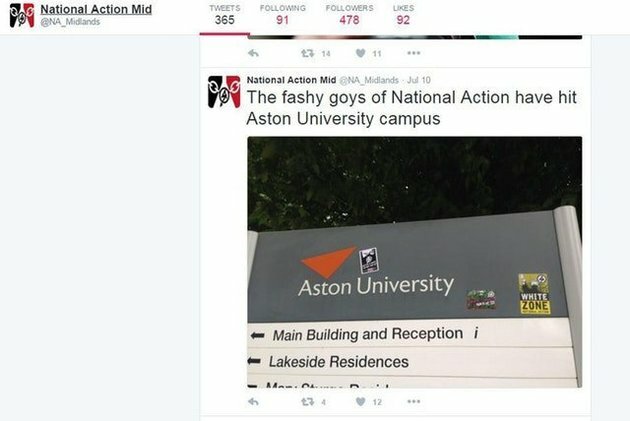 The four were caught on CCTV on the evening of 9 July 2016 posting the stickers on signage at Aston University with the intention of inciting racial hatred. The stickers were discovered by security staff two days later and reported to police who started a hate crime investigation. On the same day in Birmingham city centre, a Black Lives Matter demonstration was also being held. The jury at Birmingham Crown Court took just over four hours to return the guilty verdicts. 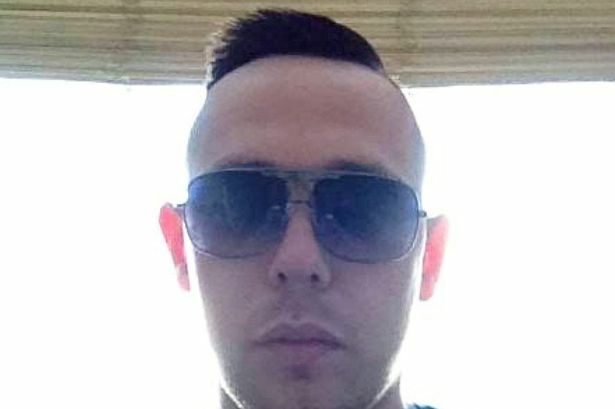 Chad Williams-Allen, aged 26 from Tantany Lane, West Bromwich and Gary Jack, aged 21, from Heathland Road, Shard End. Two other men also stood trial but cannot be named for legal reasons. They are due to be sentenced on 1 June. Anyone who sees or hears something that could be terrorist-related should act on their instincts and call the police in confidence on 0800 789 321. In an emergency, always dial 999. Visit gov.uk/ACT for more information, including how to report extremist or terrorist content that is online. A racist thug waved an England flag scrawled with ‘f*** Islam’ across it – just 24 hours after Britain voted to leave the EU. Thomas Johnstone also chanted anti-Muslim slogans during an English Defence League protest on Saturday. The 29-year-old’s chants got louder as Asian drivers or pedestrians passed him while he took part in the demonstration, a court heard. Around 30 members of the far-right group had gathered outside the Manarat Foundation mosque in Birmingham. 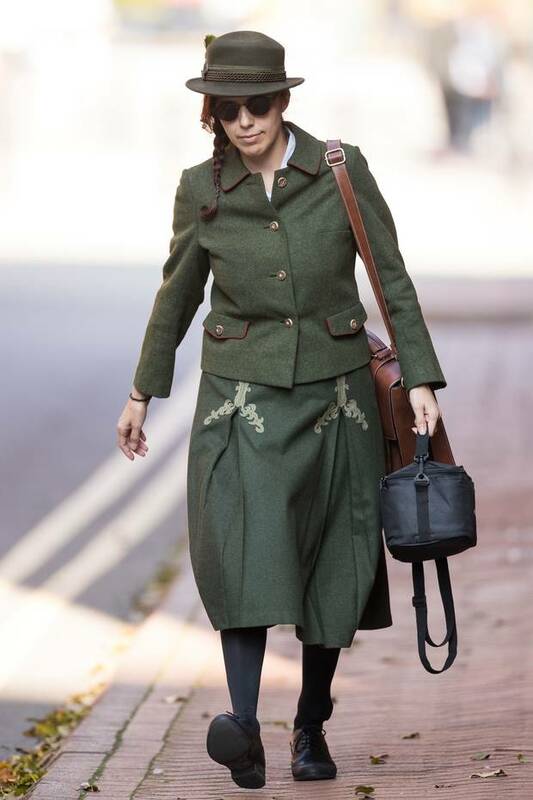 Johnstone yesterday admitted two counts of causing religiously aggravated harassment alarm or stress under the Public Order Act at Birmingham Magistrates’ Court. He also pleaded guilty to obstructing an officer after giving police his brother’s name when arrested. Johnstone, of Luton, was handed a £400 fine but was told he would not have to pay because of the time he had spent in custody since Saturday. He remained in custody after being recalled to prison on licence on other matters. Helen Shipley, prosecuting, said demonstrators were herded by police to one side of the Coventry Road in Birmingham. Johnstone had a St George’s flag draped around his neck. Miss Shipley said: “He appeared to film police because he wanted their opinion on a new mosque. “He removed the flag and was holding it up towards motorists. Miss Shipley said Johnstone was also chanting offensive anti-Muslim slogans and got more vocal when Asian drivers or pedestrians passed by. After being arrested Johnstone gave police the name of his brother but was found out when fingerprint tests revealed his true identity. Ben Galletti, defending, said Johnstone had been recalled on licence to prison on other matters and was not due for release until June 1 next year. District Judge Robert Zara fined Johnstone £150 for each of the religiously aggravated offences and £100 for obstructing an officer. He said: “The maximum penalty for public order offences is only a fine whatever view I may take of your conduct. On a Facebook profile page Johnstone appears to be connected to the Coventry branch of the EDL. A LEADING member of the English Defence League is still on the run after he was jailed for 18 months in his absence. 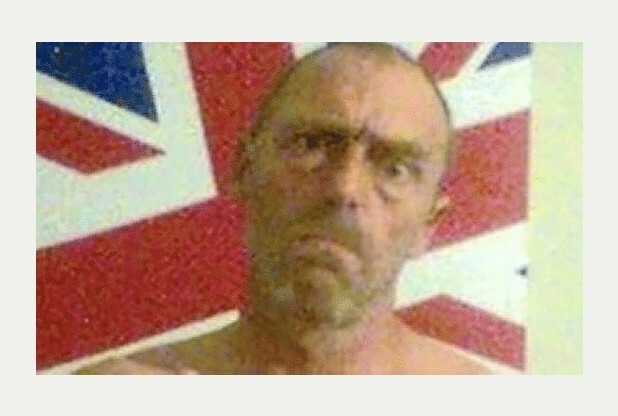 Dean Kenney, 41, from Bannister Green Villas, Felsted, had already admitted to violent disorder at the 2,000-strong EDL rally in Birmingham city centre in July 2013, along with 15 co-defendants. But he failed to appear at Birmingham Crown Court for sentencing on January 5 and is believed to have fled the UK. A spokesman for West Midlands Police said he is on their wanted list, but is no longer being actively pursued. At the moment, Kenney only faces the violent disorder sentence, but failing to appear before the court can be a separate offence. 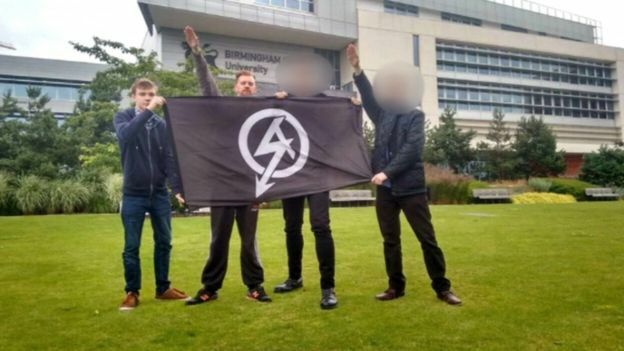 In July 2013 members of the far-right organisation clashed with 300 anti-fascist counter-demonstrators and police in Birmingham city centre. Missiles were thrown, including bottles and rocks, with an estimated £6,000 of damage caused to a hotel. 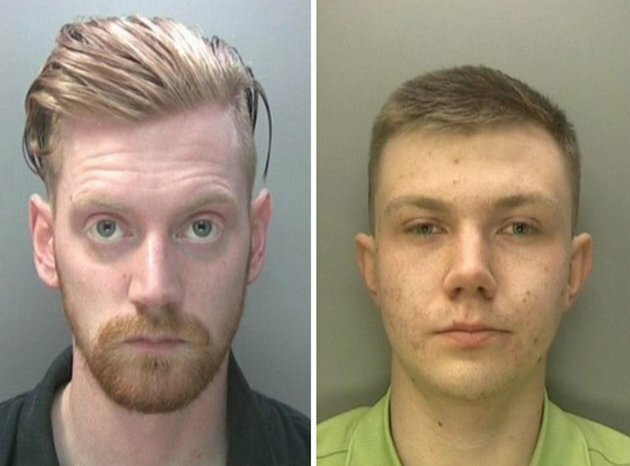 Two final men have been jailed for violent disorder after they took part in an English Defence League protest in Birmingham. Michael Wilson, aged 20, was sentenced to a 12 month jail term, while 42-year-old Dean Kenny, was sentenced to 18 months in his absence after failing to attend court. A warrant has been issued for his arrest. The two sentences bring the total jail term imposed for those who took part in the disorder in 2013 to more than 78 years for the violent disorder, after 50 other men appeared before Birmingham Crown Court in December and earlier this month. Around 2,000 protesters gathered in Birmingham city centre on July 20, 2013, where ugly scenes were witnessed by police and visitors to the city. Operations were conducted across the Midlands and further afield to arrest those believed to be involved, with appeals to trace suspects on social media and BBC’s Crimewatch early last year. The sentencing began on December, 11, 2014 with January 30 seeing the final two sentences being passed bringing the total of defendants to 52. Superintendent Richard Baker, from Birmingham police, said: “Violence has no place on the streets of Birmingham, regardless of motivation or whatever cause people are supporting.